Who Doesn’t Use this ? I think everyone use this. This shows its popularity. You need to just put here one Keyword, Phrase or page of your website. It provides Search Volume and Competition along with Keywords. 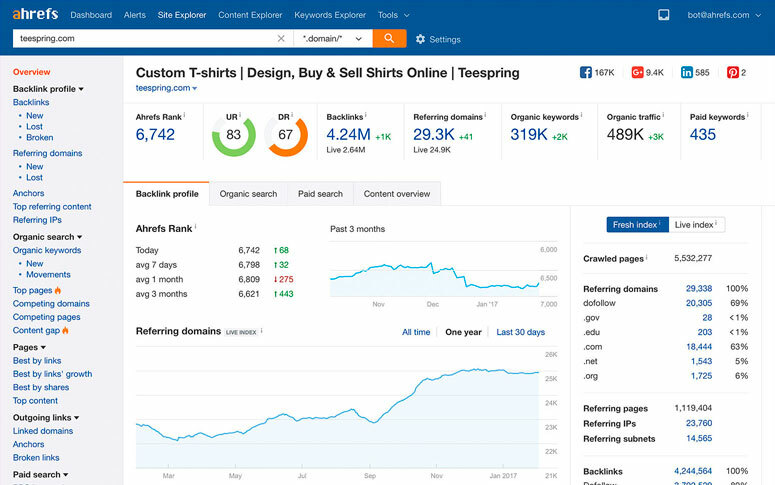 If you are finding Keywords from other tool you can find their Search Volume and Competition from here. It is another feather in Keyword Research and Analysis field. 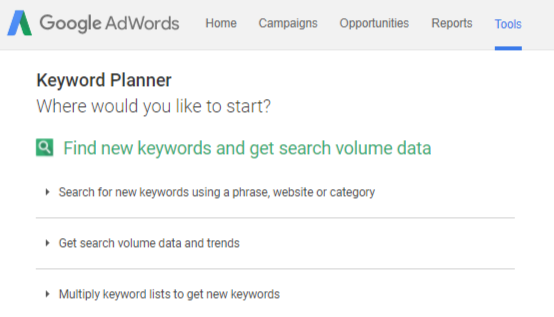 If you want more relevant long tail keywords then use this tool. It provides in depth data. You can check here Keywords Popularity, Keywords Difficulty and more. Get 750+ Keywords For Free. Yes, you can get these number of Keywords totally Free. You can find keywords for different Search Engines like bing, Amazon, Youtube, Ebay and App Store. Again you can find the Keywords from selecting Country and languages. It is more valuable, smarter and faster tool for keyword research.. Yes you can get your rivals’ keywords too. It provides keywords with search volume and competitor. It provides ranking, SEO click per month, Ranking Difficulty and more. All these data looks good in Chart and graph which make it more easy to understand. SEMrush is a popular tool. It generates keywords in many manners. This is an unique and amazing tool for keyword Research. It provides you search suggestions from different Search Engines. At glance you can see the different suggestions from different search engines. Yes this one is really very fruitful tool which provides keywords based on one particular term. If you are searching for “Cars for Sale” it will show you lots of good keywords related to this term. You can select the most relevant keywords and later download them. These are the tools which provide the keywords besides this you have to use your Brain too otherwise it will a robot work.